I even filmed a video, so you could see the application and coverage first hand – no need to only take my word for it! All skin tones. All undertones. Double Wear is made in your shade. Flawless. Natural. Matte. Feels lightweight and so comfortable, you won’t believe it’s super long wear. No touch-ups needed. Unifies uneven skin tone and covers imperfections with buildable, medium-to-full coverage. Stays colour true. Won’t look grey on deeper skin tones. One bottle contains 30 ml and retails for 33 € on the website here. It is available in 56 different shades that are divided by undertone and by skins deepness. Sounds confusing? Let me explain: According to the website you first identify your undertone (cool, neutral or warm) and then classify your skin as one of the following: Light, Light-Medium, Medium, Medium-Deep, Deep, Extra-Deep. After you have narrowed down your choices, you get colour matched for one of the suggested shades. And I highly suggest you indeed do go to a counter and get properly colour matched – as it is the case with any full coverage foundation it can easily look off. I am wearing the shade 1C1 Cool Bone, which is admittedly a little dark for me in winter. I am not going to beat around the bush, not going to tell you about the luxurious feeling of the frosted glass bottle, not going to tell you about the golden details or the nice font used for writing. I am going to state the obvious first: It has no pump. And I have no clue how in this time and age companies can still! sell their foundation without a pump. As much as I love the foundation (and I do, just in case that wasn´t obvious by now), the bottle is a nightmare to use. The lack of pump means that you need to pour the foundation out, which not only creates a mess, but always distributes too much product. The glass bottle makes it heavy and inconvenient for travel. I mean, just imagine a waterproof full coverage foundation spilling in your suitcase! Out of the three widely accepted ways of applying foundation (fingers, brushes, beauty blender – I am not going to discuss any NSFW options here! ), I tend to use a buffing brush. When applied with a beauty blender, the Estee Lauder Double Wear looses some of the coverage (it still gets a solid medium though) and gains a more natural, slightly radiant finish. It is what I would do for day time wear, but I admit, I don´t use it for that. The foundation is too heavy to be easily applied with the fingers and a beauty blender (or the equivalent damp sponge of your choice) gives you a lighter coverage and a more natural finish. Nothing wrong with that, I just want to keep the foundation as it is: matte and full coverage. Matte. Not natural, not satin. Matte. Now before you shake your head and turn away though, hear me out: My skin is oily in the t-zone, and without repeatedly powdering throughout the day any foundation I have tried so far is going to surrender and give way to shine. And while I don’t mind a soft sheen on my cheekbones, I will never accept a shiny nose. So far, Estee Lauder Double Wear Foundation has been the best at oil control I have tried. When applied in the mornings it is a little flat for the first thirty minutes, but after that just looks natural and shine free for the whole working day. This is as full as I have ever come across in a foundation. 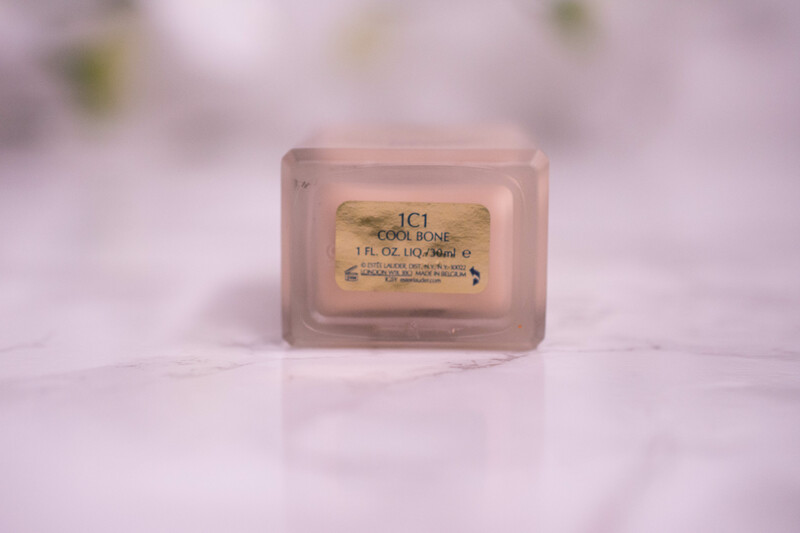 I could easily wear this one without bothering to correct or conceal, which of course means that, when wearing it, you need to do the contour highlight and blush trilogy to avoid looking like a flat painting of a face. If you want your skin to look like skin, with freckles shining through, this is not the foundation to pick. This is the foundation you choose when you need to look flawless on camera, in pictures or just in an important meeting. How does Estee Lauder Double Wear feel on the skin? Reading through my description so far you would probably expect a suffocating layer, but that isn´t the case. No, this is not a weightless foundation. I can feel it on my skin from the minute I apply it to the moment I take it off. But not in an uncomfortable way, I just feel that it is there. Many people I have talked to admit not trying the foundation because they fear it would sit heavy on their face, but rest assured: It doesn´t. It is not a BB cream, but there are far worse foundations out there. How long does Este Lauder Double Wear last on the skin? 13 hours with minimal fading is the longest I have gone, but no matter if I exercised, had studio lights flaring at me for filming or rested my chin in my hand for a whole workday (typical office pose), the foundation did not budge. Once it is set, it doesn´t move, doesn´t transfer and only slightly looses coverage. Now I don´t know why you would want to, but if you ever wanted a foundation to truly last 24 hours, it would probably be this one. Which skin types would I recommend the foundation to? 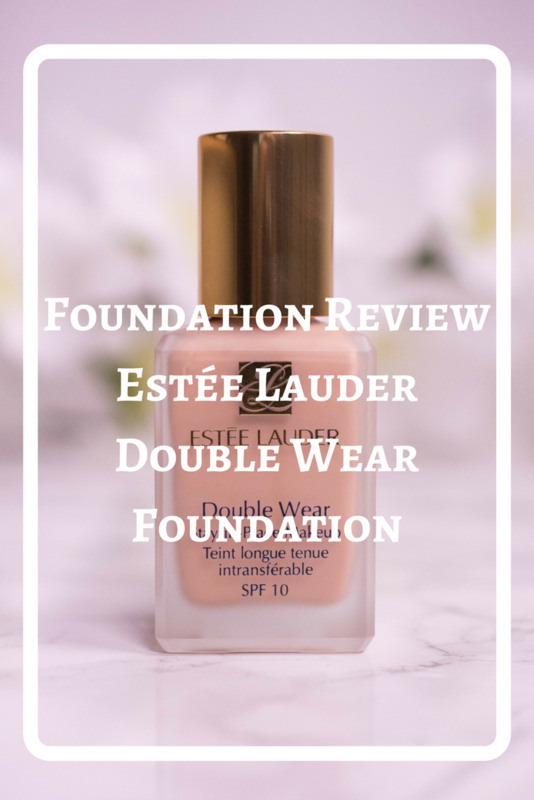 A foundation like Estee Lauder Double Wear is clearly aimed at oily skin and people with a lot of discoloration or breakouts. If your skin type is different, you can make the foundation work with the right primer or a lot of highlighter, but the question is: Why should you? Normal or combination skin are probably better off using a less matte finish, and even I with my oily skin would not pick this one as my every day base. It just looks too perfect. Equally good in coverage and almost as long lasting, the Sephora Matte Perfection Foundation has one huge advantage: It is only a third of the price. It is a little less matte though, and a lot harder to work with if you have texture or dryness, so in the end it comes down to your budget and how much effort you are willing to put into the application. I personally will stick to Estee Lauder Double Wear. Another drugstore option, but this time with a more natural finish and less coverage. I wanted to mention it here though because it is very good at oil control, despite never getting as matte as the Estée Lauder Double Wear, and lasts a decent ten hours on me. It is my favourite every day base, a little like Double Wears more relaxed sister. This is the perfect foundation for you, given that you have a special event or need to be on camera/ have your picture taken. 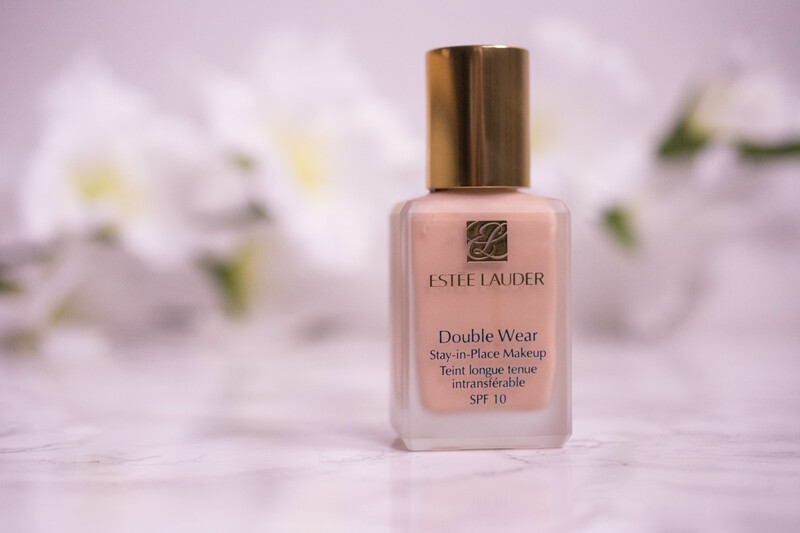 It is my go to base for filming, as it photographs beautifully, and I reach for it for a night out because I know no matter how sweaty things are going to get, Estee Lauder Double Wear Foundation will stay put. Would I wear it everyday to the office? No, I prefer a more natural base on a day to day basis. But for filming this is the base every other one will be measured against.